Prebiotics are carbohydrates that are not digested in the stomach. They pass into the colon where they feed the beneficial bacteria present there. There are two main types, inulin and oligofructose. Both work in the same way. They are mildly sweet but contain little calories. They are found naturally, but in small amounts, in many vegetables and cereals. Most commercial inulin is produced from Chicory. It is added to cereal bars etc to increase the fiber content and as a binding and filler agent. The health benefits of prebiotics are many. Firstly they are low in calories and high in fiber. They can help make food more satisfying without excess calories. Secondly they feed the 'good' bacteria in the gut. There are billions of bacteria in the colon and they play a vital role in digestion and general health. However, there are beneficial and harmful bacteria present. Prebiotics have been shown to feed the beneficial bacteria thus alters the balance in the gut. 2. Better and more effective digestion and absorbtion of nutrient from food. 4. Positive effect on metabolism, reducing risk of type 2 diebetes and metabolic syndrome. 5. Improved mental health, as a link has been shown to exist between gut health and the nervious system. Very detailed scientific information is available in the JN Journal of Nutrition which discusses the uses and health benefits of inulin and oligofructose. It is important to make beneficial changes in the diet gradually, and in a sustained way. Prebiotics, which include other complex carbohydrates such as raffinose can cause flatulence. We all know beans make us fart! This can be embarrassing and may lead us to avoid these foods. However, what needs to be understood, is that over time our bodies habituate to the new nutrients, and the symptoms alleviate. In other words, we get used to our new, and healthier diet. It is advisable to gradually introduce these changes. Generally speaking vegetables are high in prebiotics including raffinose. Cabbage, beans, oats, bran and mushrooms are also good sources. It may become obvious that a healthier diet, rich in fruit and vegetables, will naturally lead to a greater intake of prebiotics. 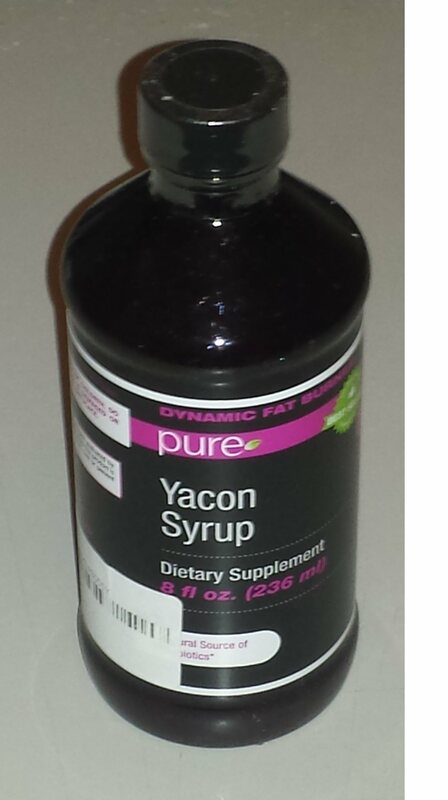 However, it is worth noting that cooking reduces the effect, and it is still a good idea to gradually introduce a rich source, such as a teaspoon of Yacon Syrup per day. More information on fiber and prebiotics here.